It’s almost time for Miss Universe 2017 pageant and among the contestants is Miss Turkey, represented by Pinar Tartan. While Pinar Tartan’s nationality is easy to answer, many want to know more about her beyond her ethnicity. So, if you’re interested in learning more and seeing a few of Pinar Tartan’s hot pics, we’ve got it all right here in our Pinar Tartan wiki! 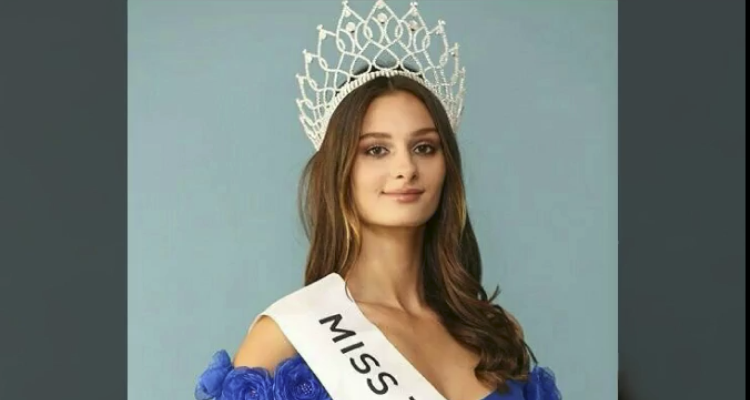 According to her Miss Universe profile, Miss Turkey’s Pinar Tartan is studying law at Yasar University in Izmir, Turkey. Her future plans include becoming a lawyer so she can fight for justice and women’s rights. Pinar Tartan’s age is 20, she’s 6’0″ and her hometown is Izmir. In her spare time, she enjoys literature, art, music, and teaching herself international politics. If she is crowned Miss Universe, she hopes to help women by informing them of their “humanitarian rights and judicial rights,” and help them find their purpose in life. If you want to learn more about the Turkish model, then Instagram is a good way to do it. Not surprisingly, there are several fan accounts dedicated to Tartan and there’s also a Miss Turkey Instagram account, which features the other winners of the Miss Turkey title. You will also learn that Tartan plays the piano! Many are also curious about the topic of Pinar Tartan’s boyfriend, but it doesn’t look like she has one! There’s also no public information about Pinar Tartan’s family but there’s no doubt she has plenty of people supporting her, including her fellow Miss Universe contestants. Tartan won Miss Turkey Universe back home and is seen wearing her crown and a blue gown. With legs for days, only Tartan could make wearing a crown look so casual! Tartan has been playing the piano since she was just 3 years old and she loves the arts, as well as painting. Nothing wrong with just standing around in a colorful dress—especially when you look like this! Meet Miss Turkey 2017! As a promotional photo, all the contestants had to pick a look for the pageant, wearing similar outfits. Actor and TV personality Steve Harvey will host this year’s Miss Universe pageant and musical guests include Double Duchess singer, Fergie, and Waves singer, Rachel Platton. The Miss Universe 2017 pageant will air live on Sunday, November 26, at 7:00 p.m. EST on Fox. May the best woman win!